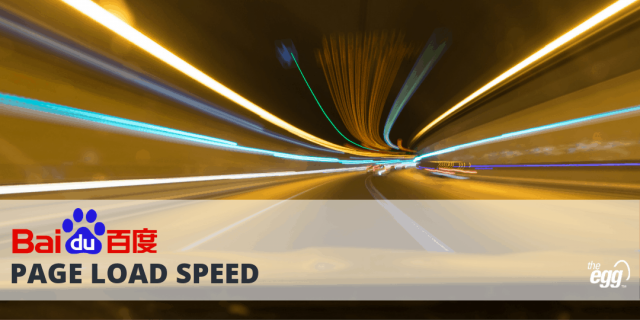 With nearly double the number of internet users as the United States, China is the largest and fastest-growing search market in the world, requiring brands to execute smarter and more agile marketing efforts to gain traction. Our China team at The Egg consists of native Chinese SEO specialists with over 8 years of experience in executing SEO campaigns within China’s ever-changing search market. From Baidu to 360 Search and Sogou, we understand where your target audience is, how best to reach them, and how to convert them. With many local search platforms in China, the Baidu search engine is by far the largest among them all. With approximately 65% of the Chinese search market, Baidu has become as synonymous with search in China as Google is in other markets. 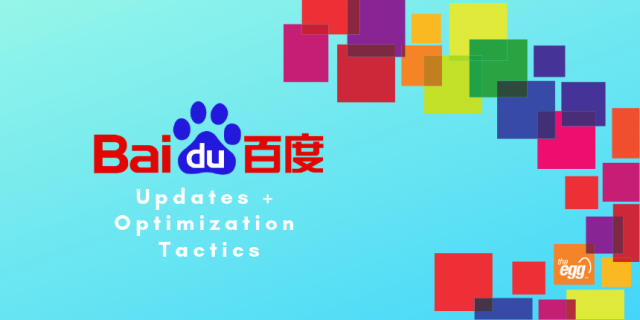 Succeeding in China means understanding Baidu’s interpretation of SEO best practices and incorporating them within your overall SEO strategy. China is a huge market with a great deal of regional diversity. The Egg holds a deep understanding of not only Chinese search habits, but also the vast regional and cultural differences throughout the country. China is also a market where language plays a key role in allowing global and regional brands to connect with Chinese users who are becoming increasingly mature in their search and e-commerce habits. Baidu requires a different, and often unique, technical implementation to standard websites. From font selection to server location, our team understands what it takes to create a successful site for the Chinese market.